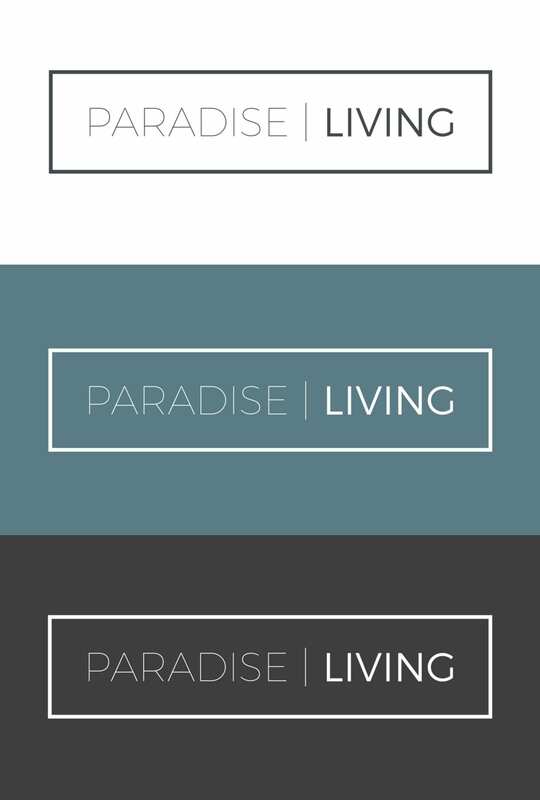 Paradise Living is a premier housing development made up of two 40-story highrises in the heart of downtown Denver. Foundational to the project is establishing awareness and gathering letters of intent from pioneering future home owners. 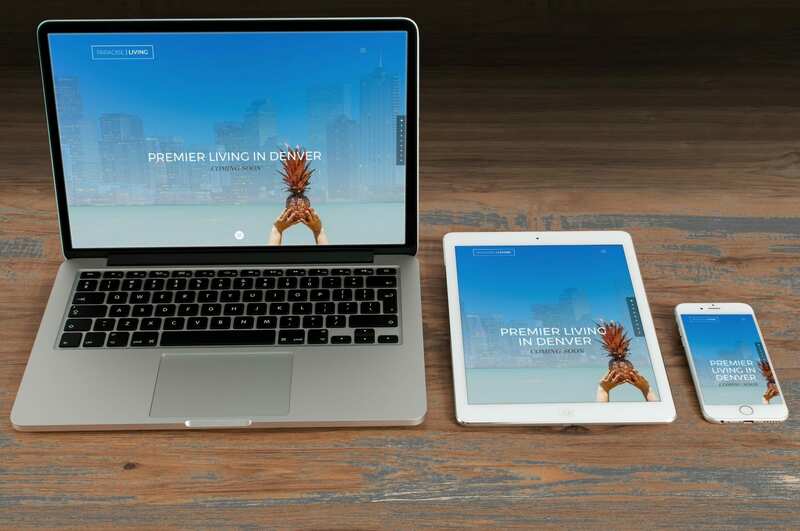 Create an enagaging webpage to give high level details about the building project, share relavent details, and provide and e-signature options for interested prospects to express their interest in purchasing a housing unit upon completion. Utilize PR to raise awareness and build momentum for additional project stages. Elevate Advertising exists to build the brand, business, people, and stories of our clients.